A cool feature in the Nokia 600 Symbian Belle handset is the internal antenna for radio meaning no longer do you require plugging in headphones to listen to radio. It’s not that much of a chore to plugin some headphones but it is really convenient not to require it for FM Radio to work. I’ve always got my phone with me but not so much headphones (sometimes, it’s wireless bluetooth so I can’t even plug anything in. BTW I wonder if this will finally let me hear radio through BT headphones). 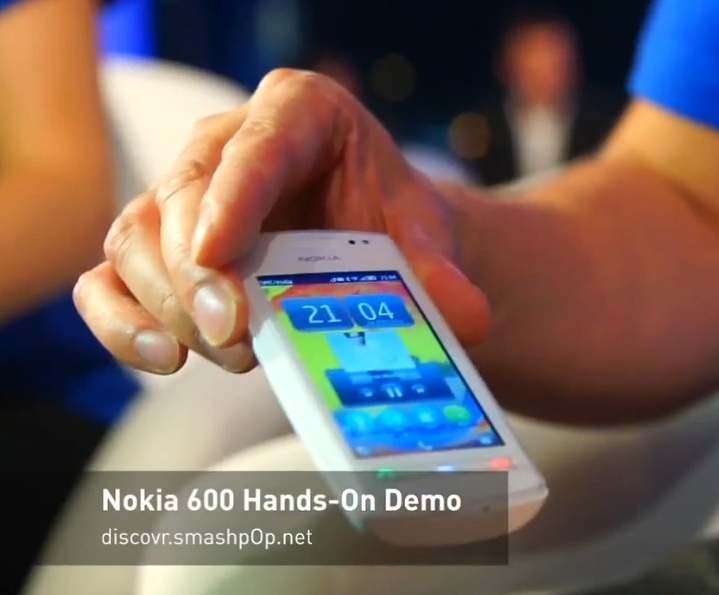 There’s other things demoed there too, such as the new pull down menu for Symbian and NFC in action on the 600.